North Dakota has deep roots in the history of chiropractic. In fact, our state was the first to license a chiropractor, the first to license a female chiropractor, and the first to establish as chiropractic hospital. It is our goal to honor this long history by continuing to help patients relieve pain and discomfort, restore wellness, and maintain healthy lifestyles through a “whole person” approach. 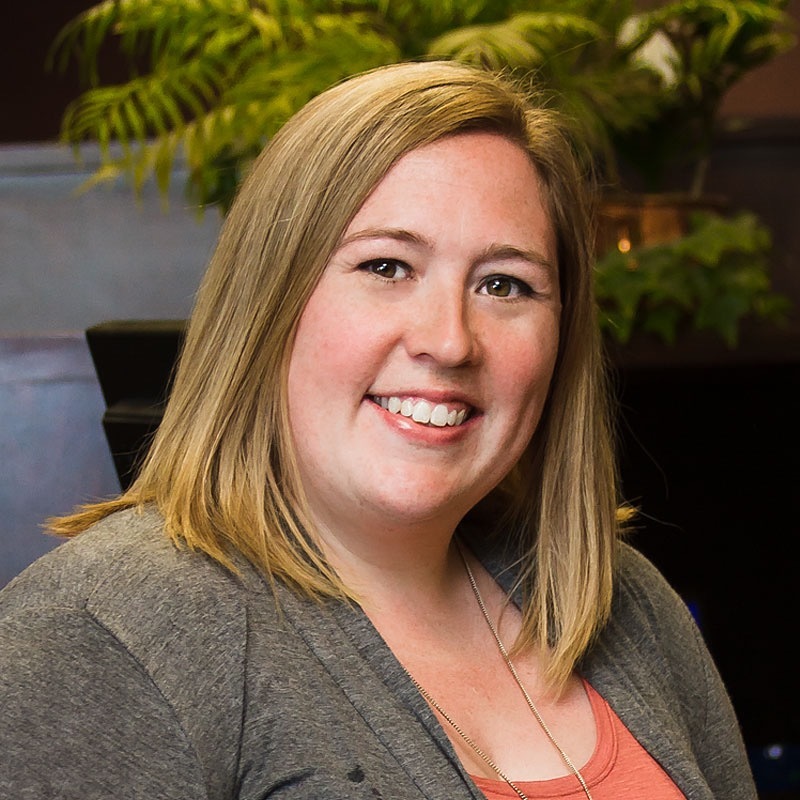 An alum from both universities, Dr. Opp graduated from MSUM, and NDSU before moving to Bloomington, MN where she studied for her Doctorate of Chiropractic degree at Northwestern Health Sciences University. Together outside of the clinic setting her and her family enjoys baseball, hockey, and fishing on the Red River. After coping with chronic lower back pain since childhood, Dr. Ramey Opp had her first experience with chiropractic techniques at the age of 16. Prior to this, she had been prescribed pain medication and was told that she would need to have surgical spinal fusion. Skeptical of such a procedure at a young age, Dr. Ramey sought the care of a chiropractor. Through this alternative approach, Dr. Ramey was able to avoid surgery and was eventually able to discontinue her pain medications and return to the activities she enjoyed most, without pain. 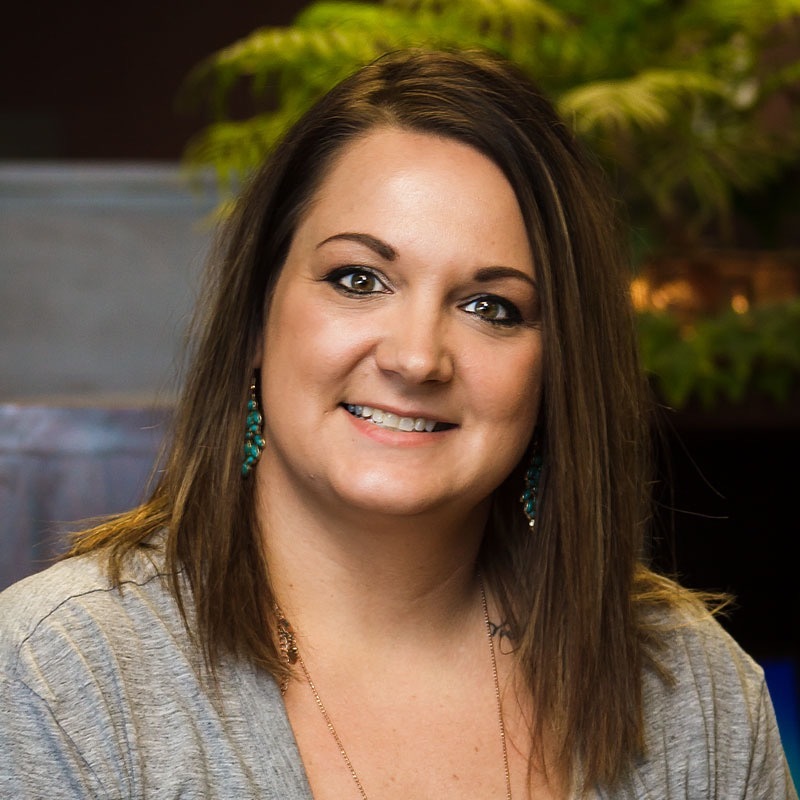 Kelly has been a proud member of the Inline Chiropractic team since 2014, and has been otherwise employed in the medical field for more than 15 years. She has extensive knowledge in the benefits, billing, and insurance side of healthcare. 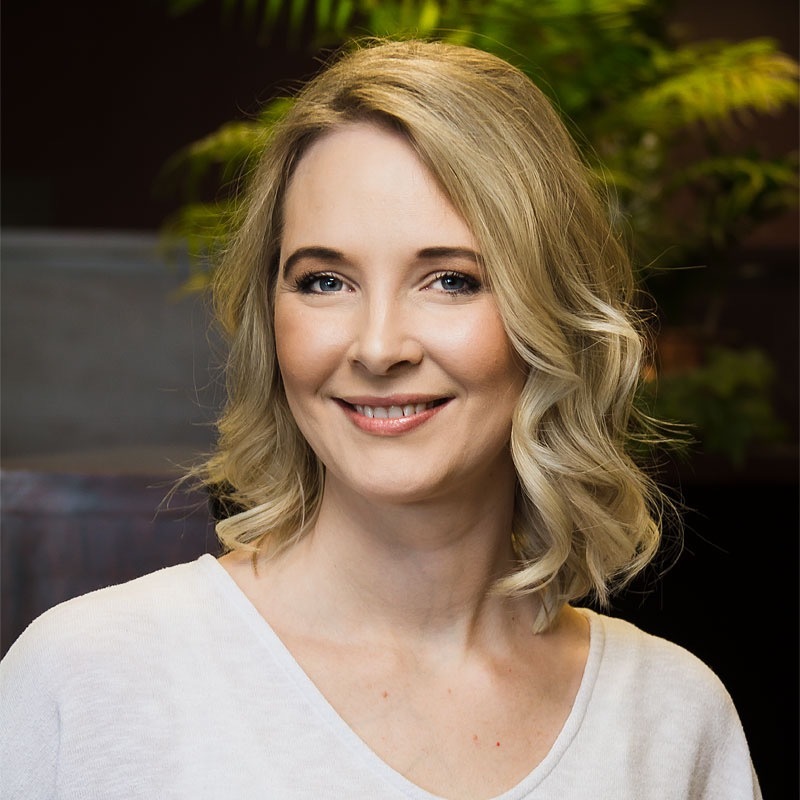 In spite of her business knowledge, her greatest asset is her commitment to every patient that walks through the door, and her goal is to ensure that every patient has a positive experience with Dr. Opp and her staff. Kelly is married, has three amazing children, and a beautiful granddaughter named Chaplynn, and large Great Dane named Oakley. In her spare time, Kelly likes to get together with her family and friends or travel; and she admits that after stressful days she enjoys a little retail therapy! Amber grew up in Bismarck, ND and graduated from high school in 2002. Afterward, she went on to study business and also took some medical classes. 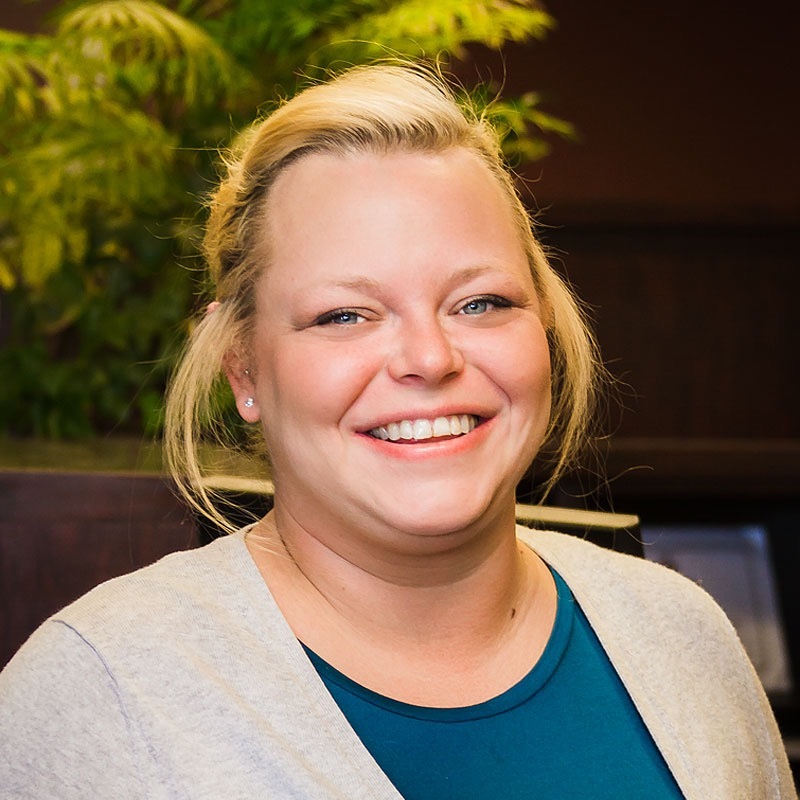 For the past 2 years she has lived in Fargo, and she joined the Inline chiropractic team in May of 2016. 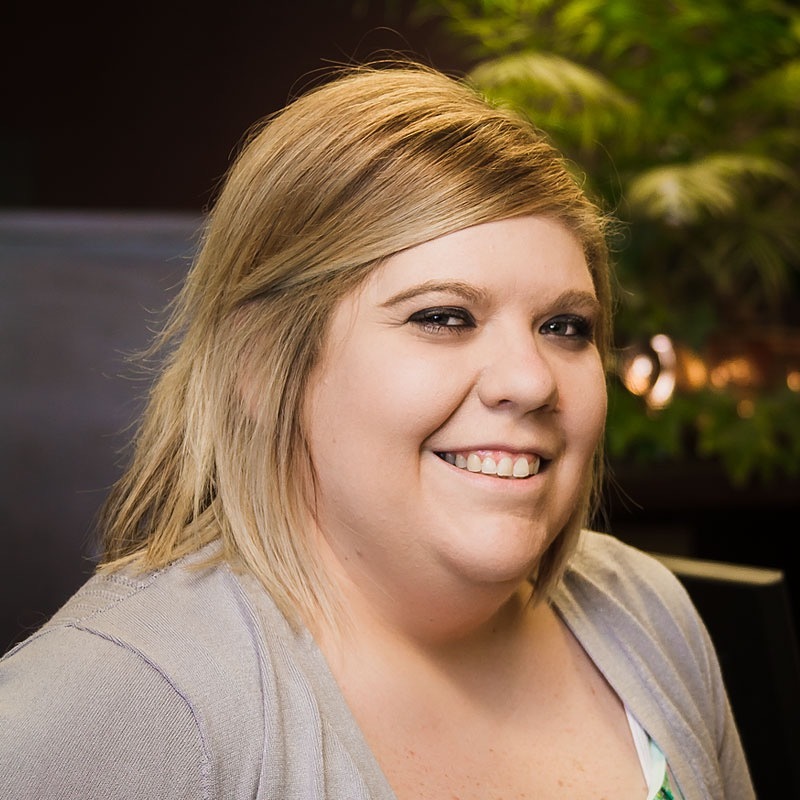 Amber continues to learn to better serve the team and the patients and has become a certified chiropractic assistant since starting here. She says the favorite part of her job is having the opportunity to help others, both doctors and patients. On her free time she enjoys being with family and friends, going to the lake, and traveling. Amanda is originally from Dickinson, ND, but has lived in Fargo for the past 7 years. She started her career as a cosmetologist but eventually decided to go back to school to get an associate degree in Medical Administration from Rasmussen College. She has been employed with Inline Chiropractic since 2015, and she says the opportunity to get to meet so many great people is the best part of her job. She also finds their gratitude and the family feel of the office to be a big plus too! Ali attended the University of ND, and received her BA in sociology in 2007. After graduation, she left ND for Portland, OR to attend massage therapy school, and ended up falling in love with the field of chiropractic. During her time in Oregon she worked for several chiropractors and acupuncturists serving various roles from reception to assistant. After many happy years in the Pacific Northwest she decided to move to Fargo to be closer to family. She started with us at Inline Chiropractic in December of 2017.